We'll Make Your Form For You. Sometimes you need a little extra help. It’s an email away. Whether you need us to set up your tricky form, your client needs a special integration for Caldera Forms, or you need help managing your site, our partners can help. At Caldera WP, our sole focus is on maintaining, supporting and improving Caldera Forms and the rest of our product line. So, we partnered with companies we know and trust to provide services that we don’t. These partners have a direct line to our support and development teams to work for you on our behalf. Data Driven Labs is a digital marketing agency that provides functional websites, expert SEO, cutting-edge data analytics, and full-service pay-per-click advertising services. With 15 years of experience to back up their passion and Caldera Forms experts on staff, Data Driven Labs is the right choice when you want your Caldera Form to be somebody else’s problem. This service starts at $600 USD. Need To Speed Up, Secure, And Care For Your Site? When your bots are spamming your forms, your webhost is throwing unexplained errors, or worse–a hack!– WP Buffs can help. WP Buffs fully manages WordPress websites for serious website owners & white-label agency partners. They work with entrepreneurs, small business owners and agency partners around the world to secure, speed up and maintain their websites so they can focus on bigger things. When you need ongoing help beyond what our Caldera Forms technical support team can provide, WP Buffs can help. Plans start at $50 USD / month. 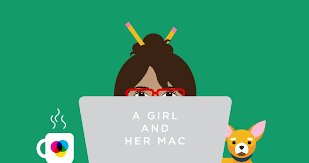 A Girl and Her Mac is ran by Leslie Bernal, an experienced frontend web designer based in Texas, USA and also the author of several tutorials on adding CSS to Caldera Forms on our blog and the Elegant Themes blog. When your form works fine, but doesn’t look fine, Leslie can help. She brings her graphic design background to her web work and offers Caldera Form customization for those needing their forms to match the look of their site. Starts at $75 USD. 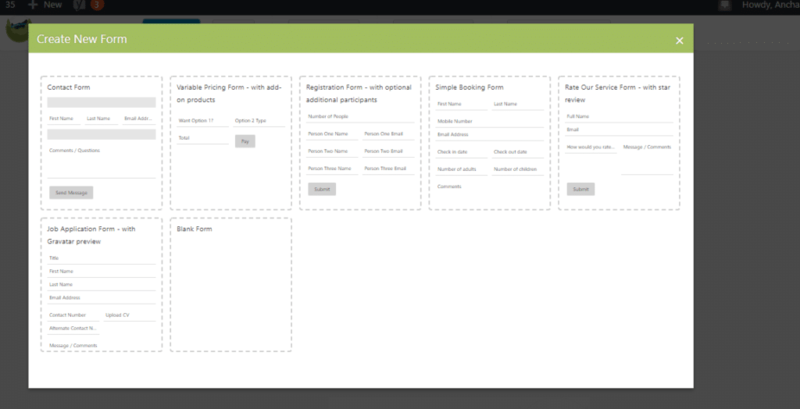 Caldera Forms is a different kind of WordPress form builder. Developed to be responsive, intuitive and meet the needs of the modern WordPress builder. Try us out today and experience what WordPress site building could be.